This just in: Skrillex is altering the lives of mosquitoes. A recent study published in the journal Acta Tropica looked at the eating and breeding habits for yellow fever mosquitoes. It found that Aedes aegypti became less likely to eat or reproduce when the song “Scary Monsters and Nice Sprites” played. A music-on and music-off environment was created to study the species’ foraging, host attack, and sexual activities. Researchers noted sound is crucial for reproduction, survival, and population maintenance in many animals. However, in insects low frequency vibration noise disrupts the perception of signals from conspecifics and hosts. 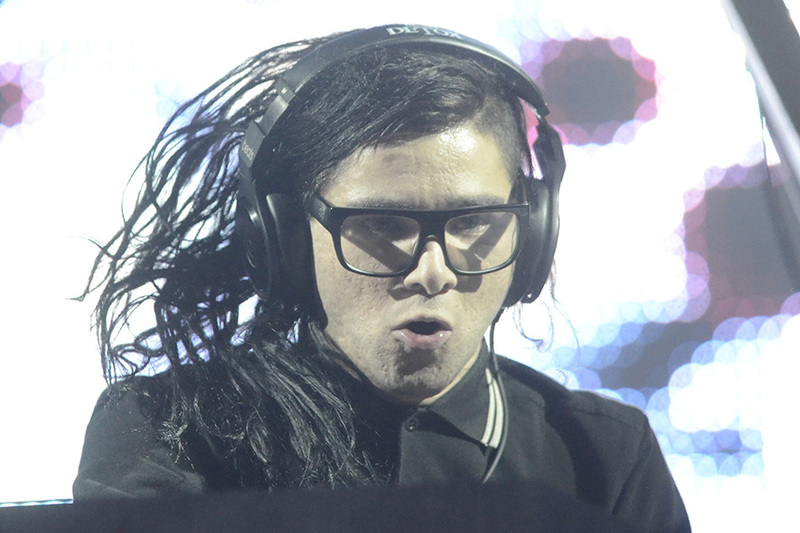 For Skrillex’s breakout single, it did just the trick. In a music-on environment, they were less likely to visit hosts and attack. They also copulated less with their counterparts. Blood feeding also appeared lower in this environment. In a music-off environment, none of this happened. Now, this type of mosquito is known to carry a multitude of diseases. These findings could help develop ways to prevent mosquito-carried diseases, which could be a revelation. The key vectorial capacity traits to electronic music could provide music-based personal protective and control. It looks like music isn’t for everyone, folks! Who knew that there was a song that couldn’t make you function. We sincerely apologize to the mosquitoes that have fallen lame to our head banging father. Contrary to the popular belief that dubstep brings out your animal instincts, we cannot speak for these little buggers. It seems its dissonance is detrimental, not influential. The abstract for the study is available now. You can read it here. We would like to note that electronic music, in general, produces these kinds of effects in insects. Whether there is more to be studied is up to the researchers. Sonny just paved their way for the future in science and medicine. Previous articleAfter Bumpy Start, Will Ultra Return to Virginia Key For 2020?